Wolfberry company is the first enterprise passing the FDA inspection. 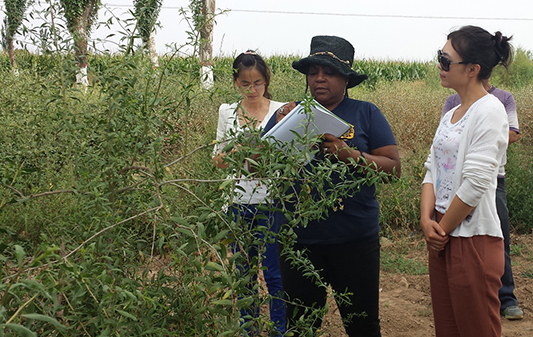 On August 13th, Mrs. Clotia, the FDA official came to our company to inspect and guide our work. During the ten days from then on, she has carried out the on-site inspection and communicated with every staff in the bases. Under the guidance of the workers, she has made a detailed inspection on all aspects of our work and has given high praise of our advanced technology. As the first goji deep processing enterprise that has passed the FDA inspection in Ningxia, we totally understand that passing the FDA inspection is the greatest affirmation and encouragement to us! 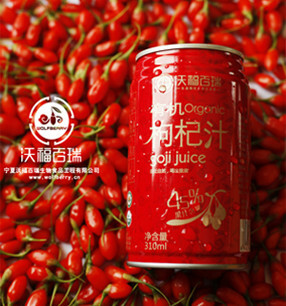 All the stuff in wolfberry company will spare no efforts and continue offering the high quality and safe goji products!